The Alexandria Chamber of Commerce will hold a Mayoral Debatebetween the candidates for Mayor of the City of Alexandria: Current Mayor Allison Silberberg and Current Vice-Mayor Justin Wilson(Mon. 5/14 at 6:00 - 7:00 PM, TC Williams High School Auditorium,3330 King Street). Visit Alexandria invites the public to come out and join the fun during two NBC4 "Live in the Community with Molette Green" broadcasts from Old Town Alexandria which will celebrate Historic Preservation Month and highlight local businesses and artists(Tues. 5/15 at 6:00 AM - noon, Market Square and City Marina). The Alexandria Waterfront Commission will hold their regularly scheduled meeting. Items of interest include a King Street Park at the Waterfront Activation Update and Union Street Corridor Update(Tues. 5/15 at 7:30 AM, City Hall, Sister Cities Conference Room). 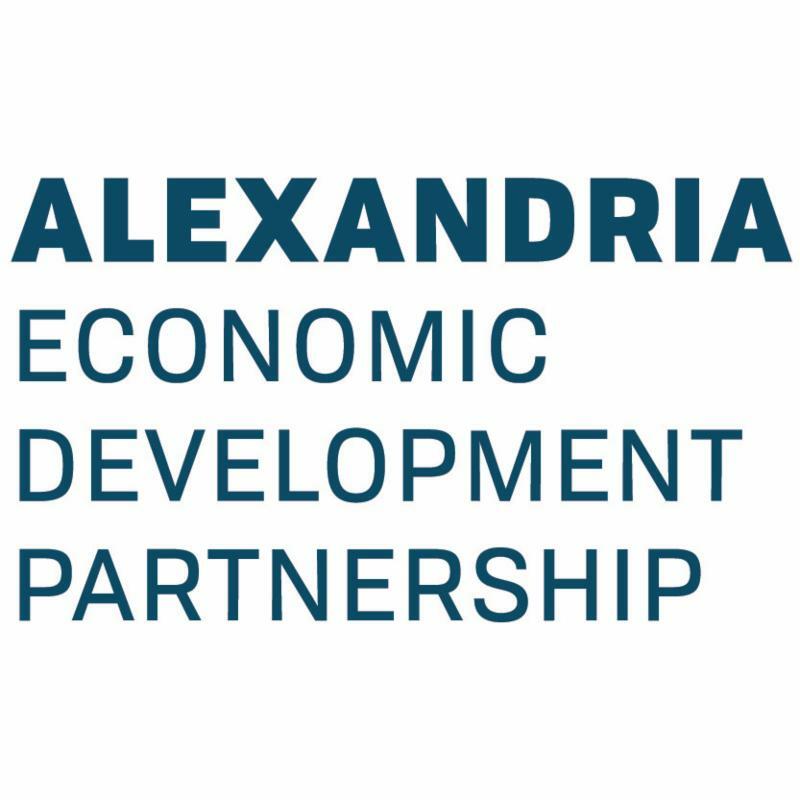 The Alexandria Small Business Development Center will hold their monthly Small Business Roundtable. This month's topic of discussion will be: "Sharpening Your E-Mail Marketing"(Tues. 5/15 at 12:00 - 1:00 PM, SBDC/AEDP Boardroom, 625 N. Washington St. Suite 400). The City of Alexandria Department of Community and Human Services will hostResilience: What Employers Need to Know About Mental Health in the Workplacewith a panel of mental health professionals(Weds. 5/16 at 8:00 - 9:30 AM, Charles Barrett Recreation Center, 1115 Martha Custis Ave). Discover the District, in partnership with AEDP, will hold the second installment of theBraddock Fitness Seriesat theBraddock Interim Open Space.F45 Training will lead a high intensity interval training workout, followed by a community happy hour at Mason Social (Tues. 5/15 at 6:15 - 8:00 PM,Braddock Interim Open Space, 600 North Henry Street, Registration Required). The Potomac Yard Design Advisory Committee will host their regularly scheduled meeting. Items of interest include an Information Item for discussion regarding National Institutes for the Blind (Landbay G), 3000 Potomac Avenue Information(Weds. 5/16 at 7:00 PM, Station at Potomac Yard, Community Room, 650 Maskell Street). The Board of Architectural Review - Old and Historic will hold their regularly scheduled meeting. Items of interest include a request for complete demolition and for new construction at 400 North Washington Street for Sunrise Senior Living and a Request for signage at 1000 King Street for Bellacara(Wed. 5/16 at 7:30 PM, City Hall, Council Chambers). The Alexandria Park & Recreation Commission will hold their regularly scheduled meetingand public hearing. Items of interest include a King Street Park at the Waterfront Activation Updateand project updates onPotomac Yard Metro and Waterfront Projects(Thurs. 5/17 at 7:00 PM, Charles Houston Recreation Center, 901 Wythe St.). Capitol Postwill host Caffeine Canteen for visitors toenjoy some coffee, check out some fantastic veteran artwork, and connect with veterans and startups at Capitol Post(Fri. 5/18 at 9:30 - 11:00 AM, Capitol Post, 625 N. Washington Street Suite425, RSVP Requested). The Washington Area Bicyclist Association is hosting Bike to Work Day 2018. Bike to work and stop by pit stops in Del Ray, Carlyle, and Market Square for t-shirts and snacks(Fri. 5/18, various location, registration required). The Alexandria Economic Development Partnership team will be attending ICSC RECon in Las Vegas next week. RECon is the global convention for the shopping center industry and provides networking, deal making, and educational opportunities for retail real estate professional from around the world. AEDP is attending to support Alexandria's large retail property owners and discuss opportunities for national retails in the City.